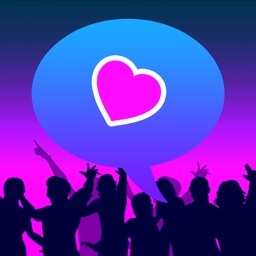 10m is a communication app which allows you to chat with people near you. front of you, though you do not know the name. 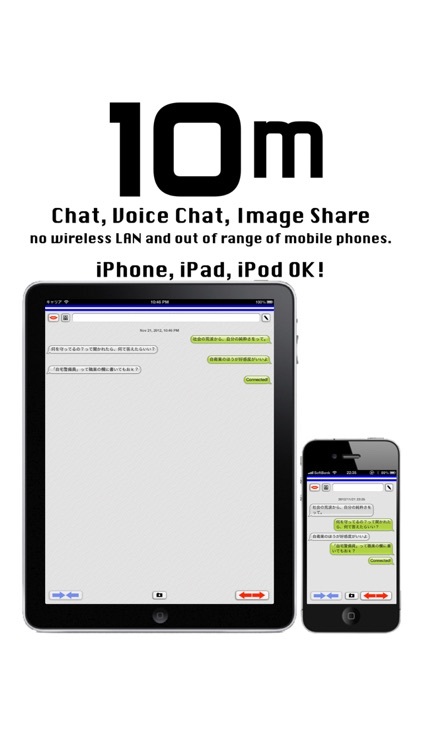 10m communicates with Bluetooth or Wi-Fi (iOS6 version Bluetooth only) feature that iPhone has. Depending on the situation, you can chat the people near you. 10m:iOS6 version, within about 33ft (10m). It is OK, where there is no wireless LAN and mobile phone reception. Your iPhone communicate directly to the other iPhone. This Bluetooth or Wi-Fi communication is no charge. For using 10m , You do not need to register anything, such as an email address or ID. Of course, 10m never use your phone number and the phone book. Please enjoy the simple chat. 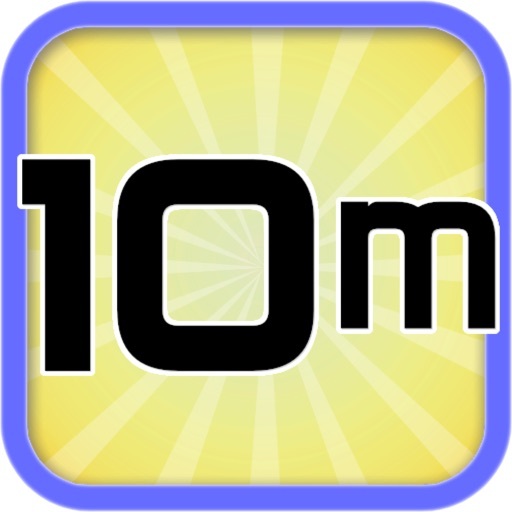 ##When you install the app, please show 10m to your friends. Because you can not chat if there is no partner! 3. Select from the list the name. 4. Wait until the opponent accepts the invitation. 5. 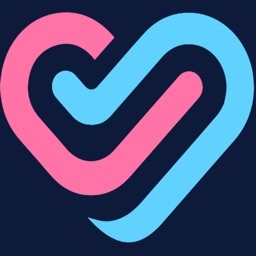 "Connected" is displayed and tap "Done". 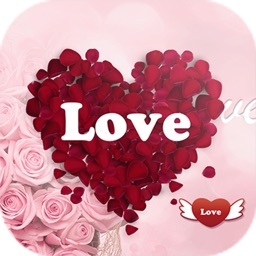 ● Tap the camera icon button, you can send the picture. 1. Tap the bottom left of the → ← button. 3. Select from the list the name of the terminal. 5. 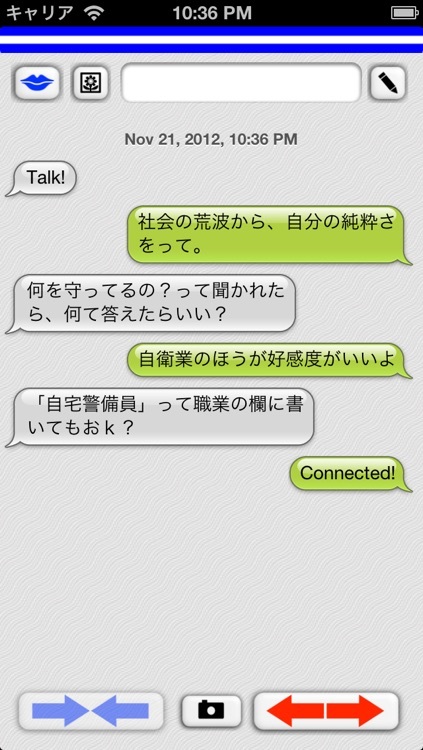 "Connected" is displayed and start to chat, when he accept the invitation. 6. At the top of the screen, while you are connected, the blue line displays. 7. If you want to end the chat, tap the bottom right ← → button. 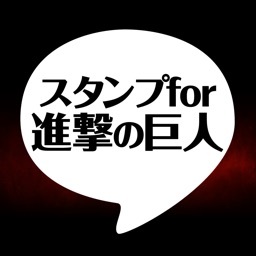 ● Tap the upper left mouth button, you can voice chat. 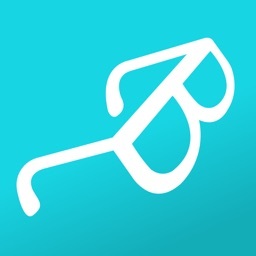 ● Tap the upper left picture button, you can send pictures. 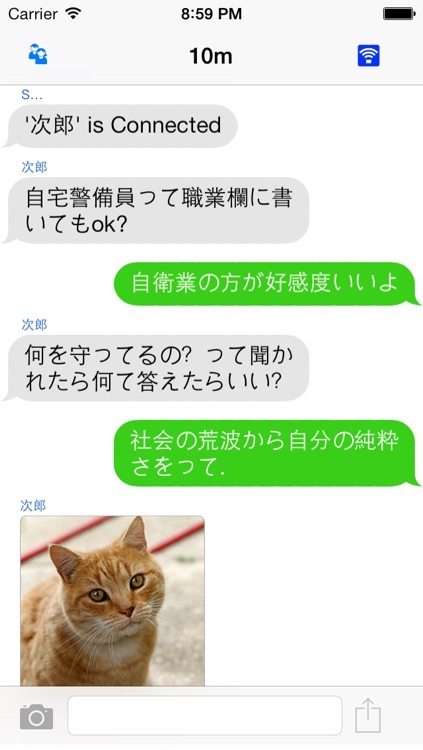 ● Tap the camera icon button, you can capture the chat screen.